Love this sent so nice for Fall and Winter. It is deep,heavy,smooth and last all day. It goes a long way. This is a great scent for winter I agree. 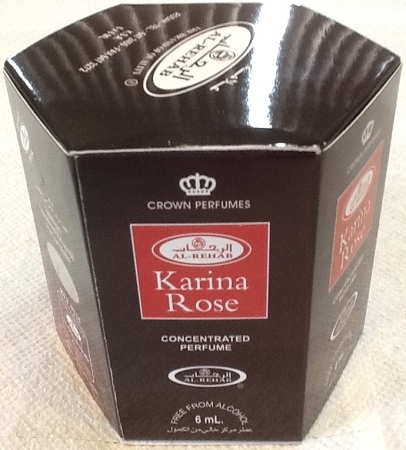 Very feminine, it's a beautiful mix of rose and oriental /woodsy notes. An intoxicating fragrance that blends in with your natural oils to become this soft sensual smell O can't get enough of. It lasts all day.